People spend hours searching the web, and a big part of this time is dedicated to watch videos. But what do you do when you want to download all these onlinevideos, and watch them later, when you don't have Internet, or share them with friends or family? Lucky you, for nowadays you can find a lot of downloaders on the web. The only thing you need to take care of is to download HD videos, so you can enjoy the best out of it. In order to help you to choose the best HD video downloader for Mac, Windows or mobile devices, here are the best options. iTube Studio is the best HD video downloader and converter you will find on the web. It is three times faster than any other downloader, it can download YouTube 4K videos and HD videos, but it works also on Vimeo, Facebook, Dailymotion, Metacafe, Vevo, and other 10,000+ websites. It is well compatible with Firefox, Safari, and Chrome and can help download any video, the entire YouTube playlist or save YouTube to MP3 with only one click. 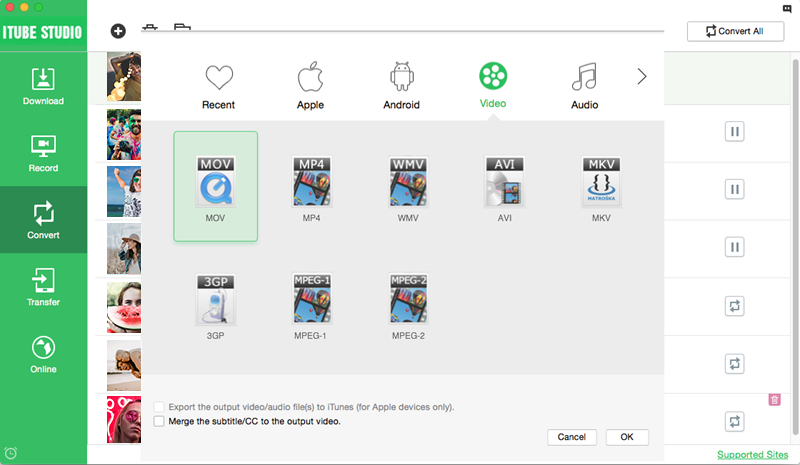 Actually, you can download multiple videos at the same time, for batch downloading is supported. iTube Studio can help you convert videos to any popular video and audio format, or convert the videos to mobile devices like iPad, iPhone, iPod, game consoles, android devices and more. You can also watch the video clip with the built-in media player. Launch your favorite browser (Safari, Firefox, or Chrome), and access the video website (YouTube, Vimeo, Vevo etc.). Play the video you want to download and click on the Download button, which you will see in the top left corner of the video. Select the HD quality (1080p or 720p) from the drop-down list of resolution. Then the program will start downloading the HD video for you. The downloaded videos will listed under the Downloaded tab. 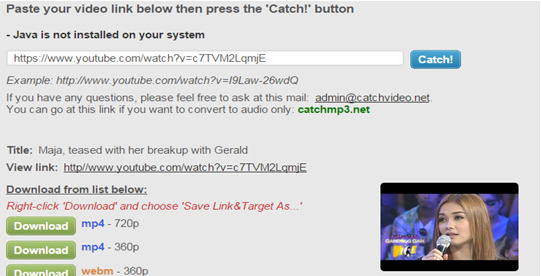 You can find the target video and click the Convert button next to it. Then the window for output format will be activated. You are free to choose any video and audio format you like, or pick the preset for your mobile device. Click OK to start the conversion. Tips: If you want to watch the video with the built-in media player, you can double click on the video thumbnail. The player offers you three playback options: shuffle, loop and playlist. You can also take snapshots as you wish. 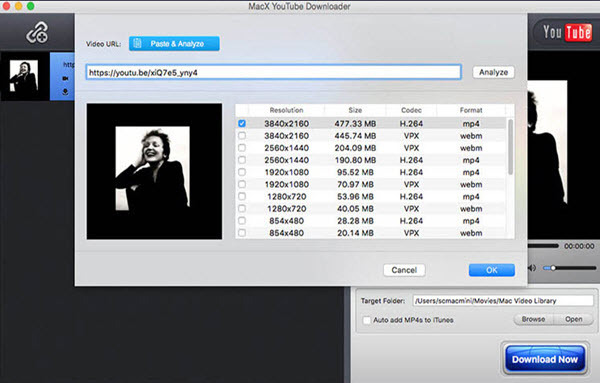 This is another YouTube Downloader that will allow you to download HD videos on your Mac. It supports any video format, but it is a program that works best on YouTube, so you are quite limited if you want to try other websites as well. However, it is free, and it allows you to download 1080P and 4K HD videos, without any time limitation or watermark. But pay attention because it is not as easy to use as iTube Studio for Mac. As its developers say, it is just a video downloader, as simple as that. We like it because it allows you to download HD videos from YouTube, as fast as your network and computer will allow. You can use it on any device, and it is quite simple: just copy/paste the link of the video to the program and you are done. This program supports free HD video download from the popular video sites adds a shortcut button to the IE toolbar of the browser. 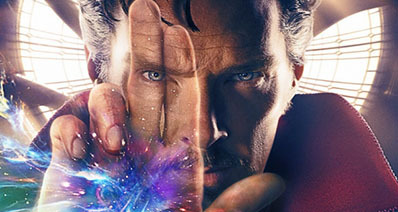 You can start browsing and download the videos of your choice with just a click. Just one click and the video start to download automatically. 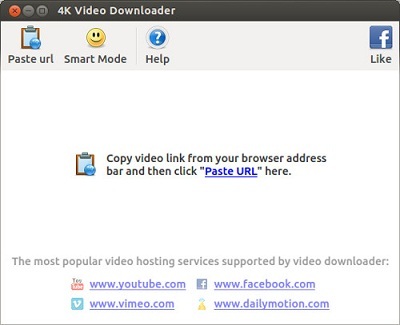 A pop-up window will appear to show the status of the video being downloaded. You can continue to browse the Internet or watch your favorite music videos by minimizing the pop-up window. The videos get downloaded quite quickly as compared to other downloaders. This app will create a new folder to the My Documents and the videos thus downloaded from the application will automatically get saved in the folder. In case there is any problem, you can cancel the download process and reload it again. The software only works for YouTube videos and can save the downloaded files in FLV format. Fast Video Downloader is considered to be one of the fastest HD video downloader for music and videos from the web to the devices. This video downloader for PC can download videos and files from almost all sites like Bing, Flickr, Yahoo, Adobe, Dailymotion, and Vimeo. It is possible to use the downloader to download music from all the video streaming websites. The new version of this downloader supports a lot of websites these days an can also convert music and video files to iPhone, Android devices, and psps. If you have been looking for an app to download all types of contents for the PCs, you must make it a point to use Fast Video Downloader. With the help of this video downloader, you can browse and search video or music, copy the required video links, and can definitely get HD video songs free download in different formats. There are only a few downloaders that are as fast and effective as the YTD Video Downloader. This application has a simple, yet elegant designing. It is an excellent tool for downloading videos directly from the websites to the PC. You just need to copy and paste the URLs you need to download and click on the download button. This iPhone HD video downloader application comes with a free and integrated web browser. With it you can browse your favorite videos and can also download those in your iPhone. You can sort music videos by name, size, date and type. You can also keep a bookmark of the sites you like. It is one of the best application for downloading YouTube videos on iPhone 6. This application has almost everything that the YouTube application has. You can choose the quality of the videos that you want to download and can also choose the desired resolution for the videos. With this application you can download the desired videos to your iPhone and also to your computer or Mac without using any external devices. There are lots of new features to the Tube Downloader Pro that make it one of the best video downloader application for the iPhone. If you are looking for an application with an easy user interface, you must make it a point to choose Tube Downloader Pro. It is a simple HD video downloader for Android that lets you download videos from the Internet to the Android mobile devices. 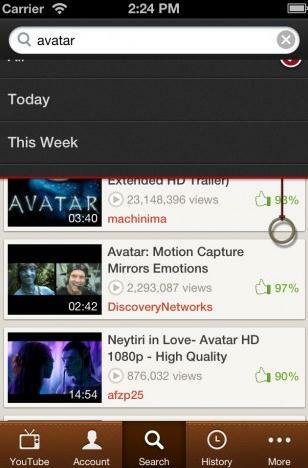 All you need to do is to search for the right videos using the browser integrated with the application. Once you click on the desired video there is an option to download it. Just by clicking the video starts to download automatically. It lets you download HD videos on Android devices that are shared in different websites on the Internet. There is an integrated web browser that lets you search and download the desired videos. The application automatically shows a pop-up to save the downloaded videos to the desired location. To use this application you need to download a web browser along with the app. When you use the browser to search for the desired video, the download option comes automatically. Easy Downloader will help to download the application automatically to your Android device. It is one of the most popular HD video downloader online services to download YouTube videos directly from the video sharing sites like YouTube. Just a click on the download button will let the user download the desired videos automatically from the Internet. 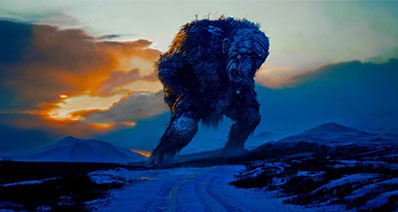 There are different websites from where Savefrom.net can download video content for free, like YouTube.com, Vimeo, Dailymotion, and VK.com. With the help of this online HD video downloader application you can catch/download videos from the Internet. 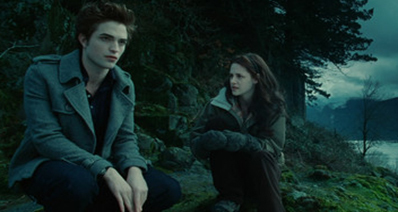 You can download the videos in a number of different formats like 3GP, MP4, and WebM. If you are looking for an online service that lets you download videos in a few quick steps, try videograbber.net. This is a reliable online service and you do not need to download anything to use the service. It is completely free. You can download videos from a number of different sites.